ST. GEORGE – Pedestals in downtown St. George Friday stood bare, stripped of the sculptures that once sat atop them as a part of the year-long, outdoor art show known as Art Around the Corner. The previous season had come to an end, taking featured art pieces with it in order to make room for new sculptures to be set in place Saturday morning. “This year we have 26 sculptures on the street with the help of our great supporter, St. George city,” said Susan Jarvis, chair of the Art Around the Corner Foundation. The city allows the foundation to turn the downtown area into a year-round outdoor sculpture gallery. 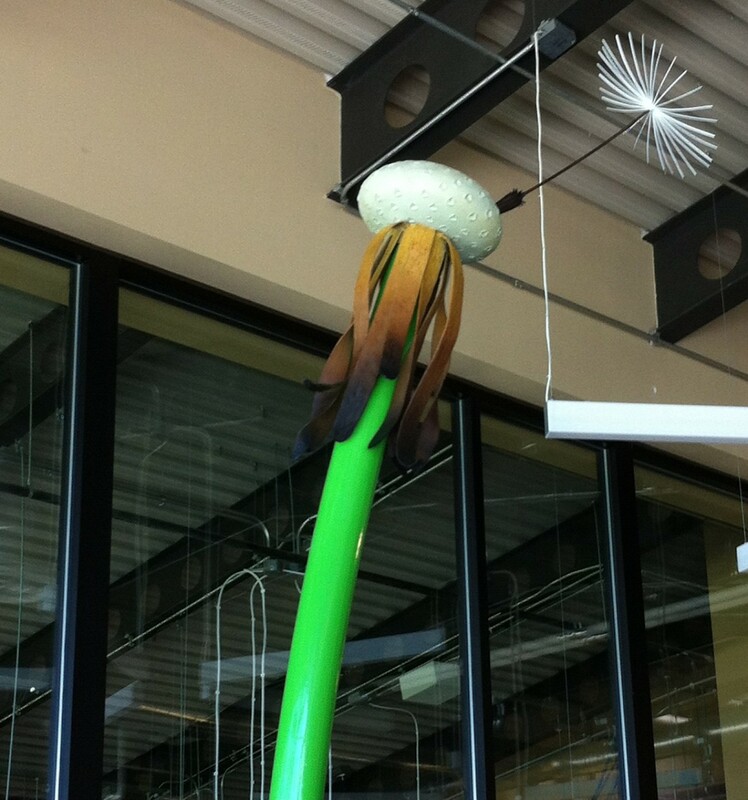 The sculptures are as varied as the artists who produce them. Some are made of bronze while others are crafted out of scrap metal. 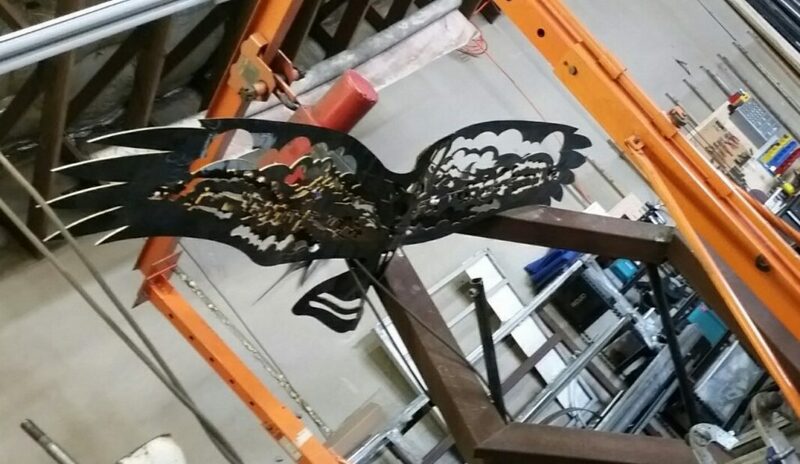 Certain pieces will find placement in prominent areas like the Main Street and Tabernacle Street roundabout, or on pedestals along Main Street or in the Town Square. 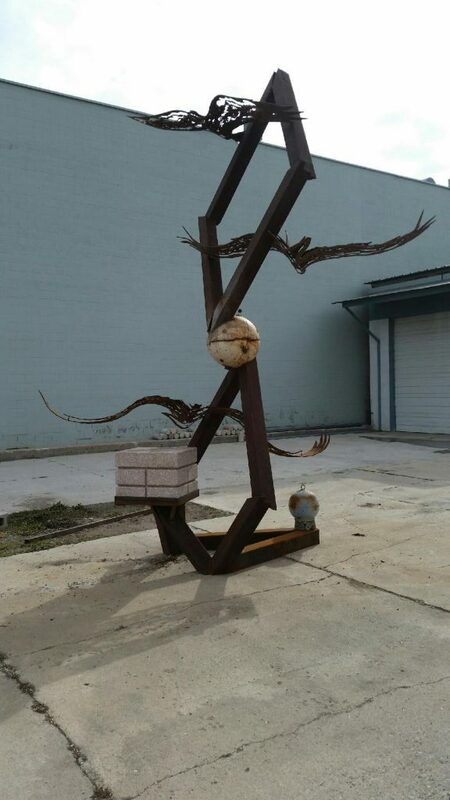 Slated to take up perch on the roundabout is “A Natural Uprising,” a sculpture by Dana Kuglin, standing 18 feet tall featuring a trio of birds. 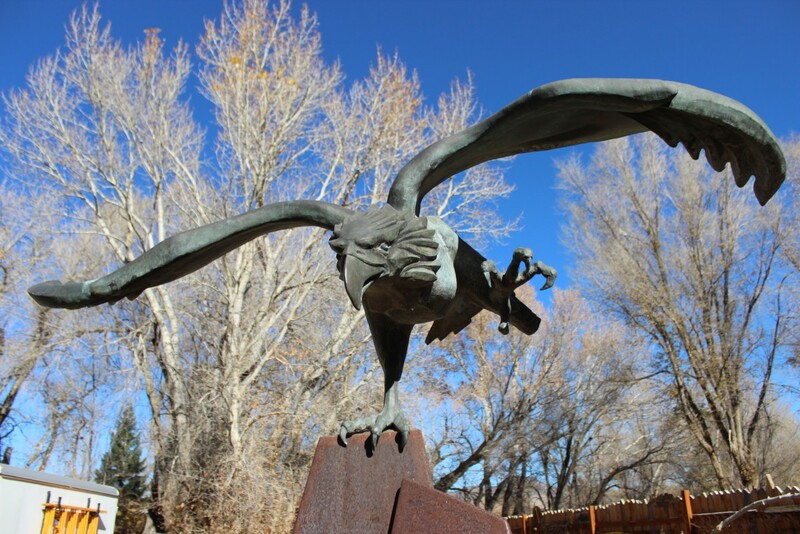 Kuglin said he received inspiration for the sculpture while watching a flurry of bird activity while he was out boating one day. 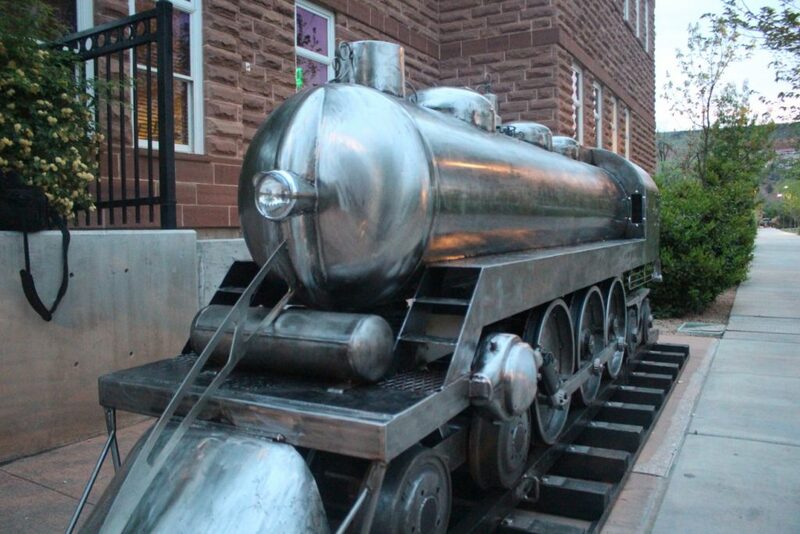 Art Around the Corner has run for 13 years in downtown St. George exhibiting sculptures from across Utah and out of state. 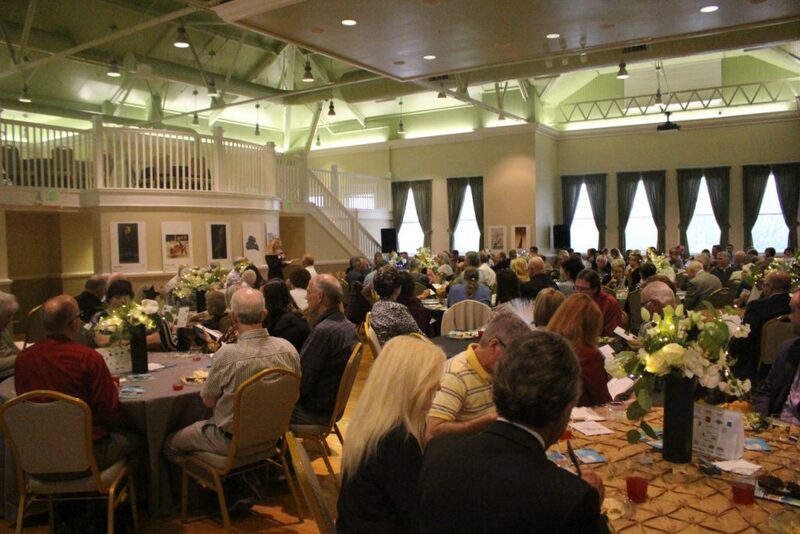 The purpose of the nonprofit is to support art in general in the community, with the outdoor gallery being its primary project year after year. 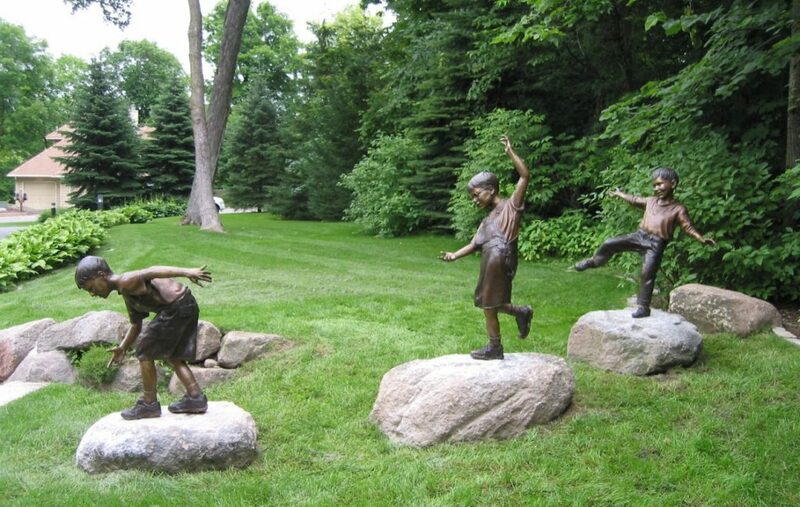 Many of the sculptures featured during the season – generally from March to March – are up for sale, with both public and private parties purchasing sculptures throughout the years. 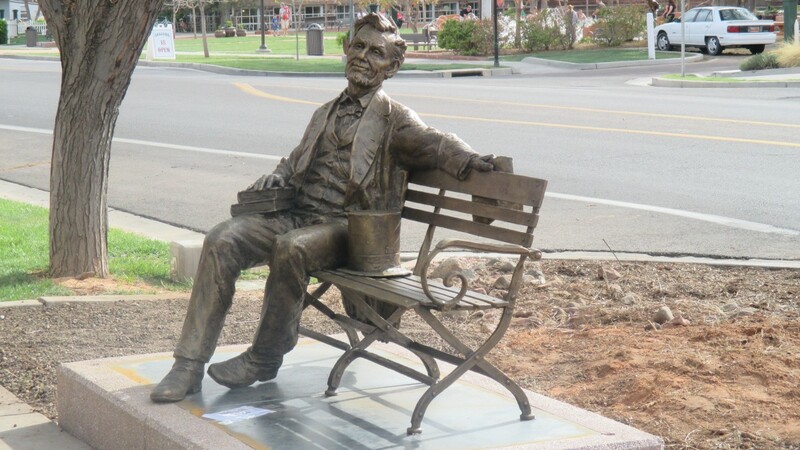 Notable pieces bought by the City of St. George and Washington County include Deveren Harley’s “Ready To Play” and Gary Lee Price’s “Abraham Lincoln.” “Ready To Play,” a giant guitar frame covered in license plates, is currently sitting in the Town Square while “Abraham Lincoln” is sitting on a bench in front of the Washington County Administration Building. 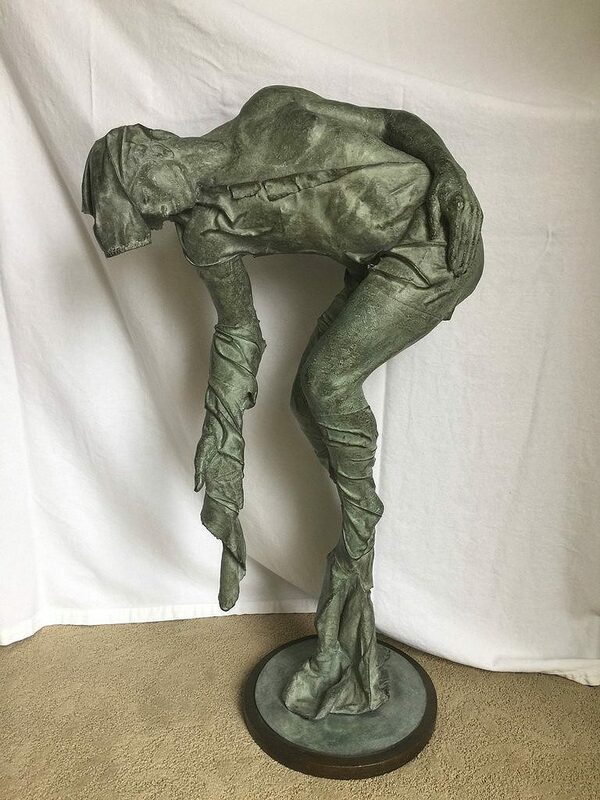 “That’s a great compliment – to have someone enjoy your art so much they purchase it.” said Provo-based sculptor Nathan Johansen who, along with his father, Franz, has participated in Art Around the Corner for over a decade. Nathan Johansen said the Art Around the Corner show is great for artists as it enables them to share their work with others. Mayor Jon Pike said Art Around the Corner is a benefit to the city as it provides another draw to the downtown area. The city has long put emphasis on keeping the downtown area vibrant and alive and has engaged in many different projects aimed at continually revitalizing the heart of the city and keeping people drawn to it. City officials of have also expressed the desire to turn a part of the downtown into an arts district as well, with Art Around the Corner, other arts groups and downtown galleries playing a part in that. 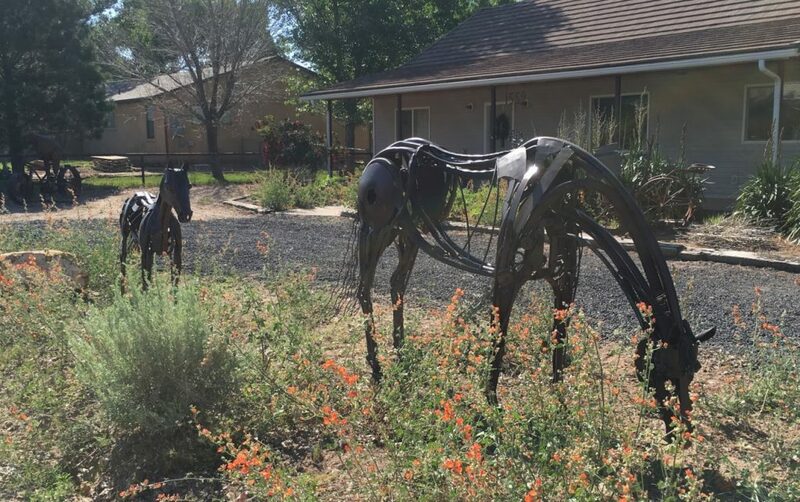 Pike announced Friday during a reception opening the new season of Art Around the Corner that the city had already purchased one of the art pieces featured in the new season’s exhibits: “Horses” by area sculptor Matt Clark. The city’s newest addition to it’s own collection of sculptures consists of two horses, a mare and a foal, and is crafted from scrap metal. 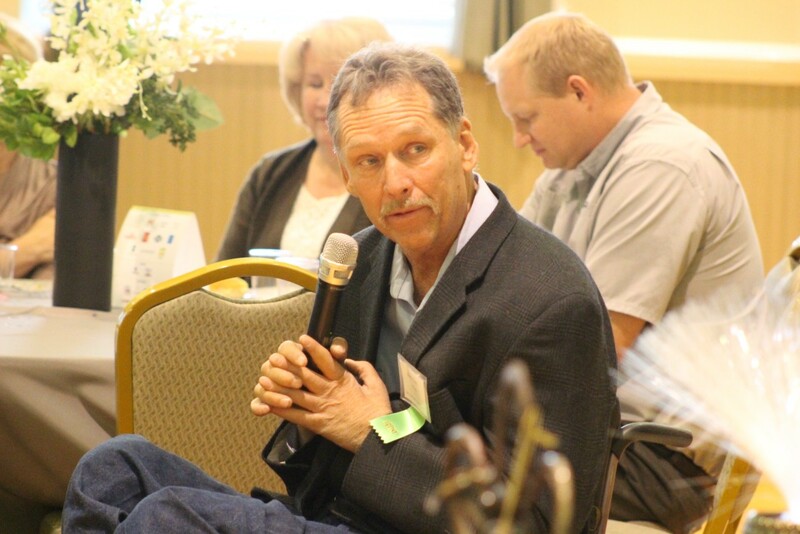 Clark, who uses a wheel chair due to a spinal injury, said during Friday’s reception he loves to create something new out of broken and discarded parts. “Horses” will be featured at the 400 East and Tabernacle Street roundabout. The new season’s sculptures will begin to be set in place starting at 6 a.m. Saturday. I appreciate seeing this art on display! I’d like to know what happens to it after the city purchases it. Does the city have a place where they display it, and if so, please tell me where it is! I’m sure there are a number of them that I have missed seeing! I love this town. I will share a short story. My friend Diane in Tennessee was dying of stage 4 pancreatic cancer last June. She was bedridden and at the point of “she could go at any time.” Diane loved art, and I mentioned the numerous beautiful sculptures around St. George to her. She said, “Oh I’d so love to see them,” so I took a walking tour of the historic district, took a picture of every single one of them, and texted them to her one at a time. It really brightened her mood. She passed within the week, but the last thing she said to me was “Thank you so much for the beautiful pictures. I am right with God.” Such power in art.